It is a relatively quiet period here at David Dennis Racing at this time of year whilst the majority of the jumps horses are all out enjoying a well earned summer break. Meanwhile we have a few summer jumpers & flat horses who remain in training that are keeping the wheels in motion. Swissal was a recent flat winner when he landed the mintbet.com World Cup Red Card Refund Handicap at Brighton earlier in June, running all the way to the line over the 6f trip under David Egan for owners Tyre Hill Farm Ltd. 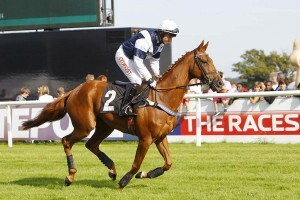 Both Kingfast & My Society have been running with plenty of continued promise over the last few weeks & we look forward to both of them continuing to run throughout the season whilst Danecase has very much been knocking on the door of late too, beaten no further than 1/2 a length in his last two starts to finish within the top three on both occasions in June. 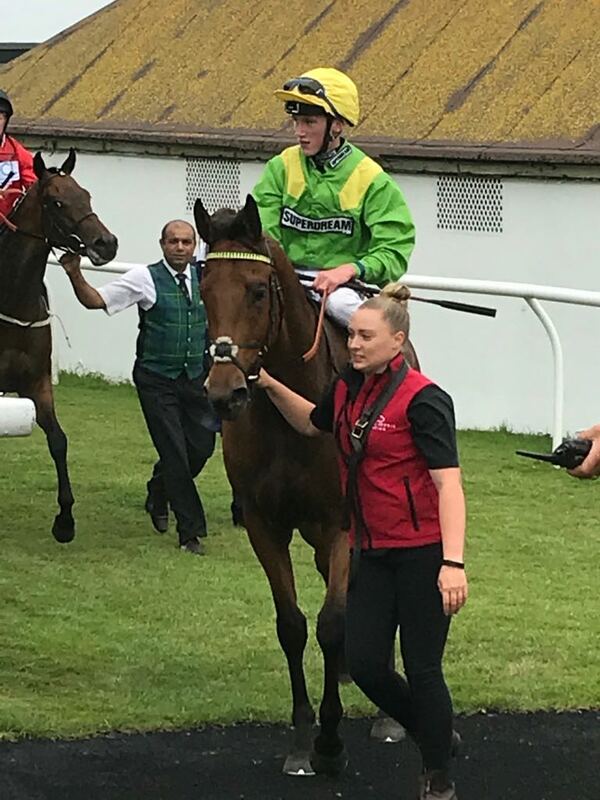 Lucky Jim has been one of our summer jumpers that has been in action lately & despite pulling up last time out at Newton Abbot, ran very well on his previous start at Huntingdon in May & hopefully he can bounce back to form as he continues to run over the coming weeks. Roman Flight is another who has been running well over the last couple of months & has raised placed efforts both on the flat & back over fences during his latest campaign, so fingers crossed he can find a winning opportunity before too much longer. Another who loves the quick summer ground is Doitforjoe who was an unlucky faller when still in contention three fences from home at Stratford last time out in June & surely only a change of luck is due before we see him troubling the judge once again. So whilst it may be a slightly quieter time of year in terms of runners, there is still plenty going on behind the scenes back on the yard with the stables all having a good old spring clean & spruce up & all of the babies that were bought throughout the spring are being broken in & ridden away, beginning their education. 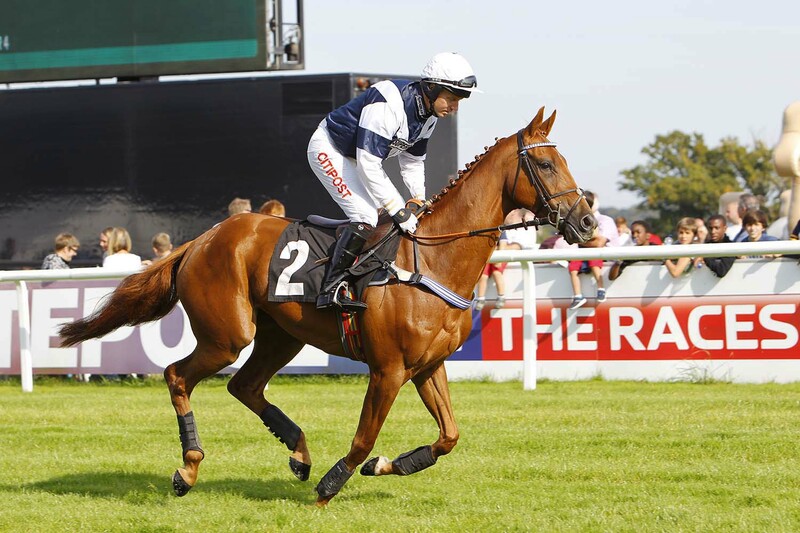 We have an array of new youngsters to look forward to running throughout the National Hunt season proper & we look forward to watching their progress as well as being excited to see all the familiar faces of the older horses begin to return to training in late July / early August.